Sing. Please don't let Adam Sandler sing!. 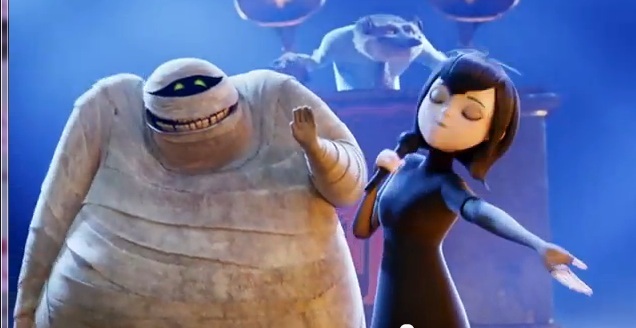 Wallpaper and background images in the Hotel Transylvania club tagged: the mummy cee lo green.